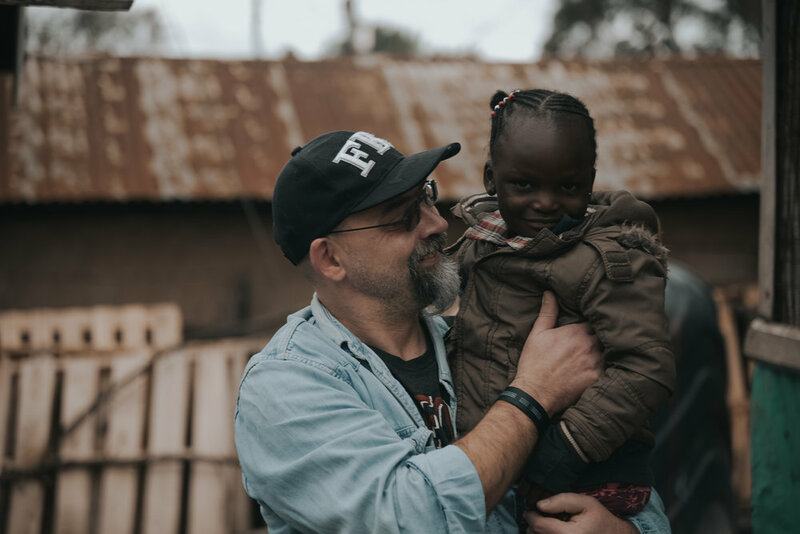 With over 25 years of experiencing God’s goodness through long-term partnerships, Proem has recently developed a fourth area of ongoing ministry focused on service, love and transformation in the world. Understanding the needs of the local and regional communities, we desire to follow Christ’s example of service and love to the world. Our goal is to tangibly show compassion to the poor in Poland and throughout the world by prayerfully providing practical and meaningful assistance where most needed. Partnering with local social development agencies, Proem facilitates two ongoing programs focused on investing in children and their parents by providing assistance with homework, English classes, hot meals, sports, parenting workshops, and field trips. Proem has recently organized short-term mission trips to Kenya, Ukraine, Belarus, Zimbabwe, and Israel. Working closely with international partners in ministry, we hope to provide practical help for those we serve, as well as opportunities for a growing number of new Polish believers to live out their new-found faith by serving and loving others. An integral part of church-planting in Poland includes serving and investing in local communities. Kontakt is defined as a city-wide outreach event involving hundreds of international volunteers who share God’s love in practical ways. 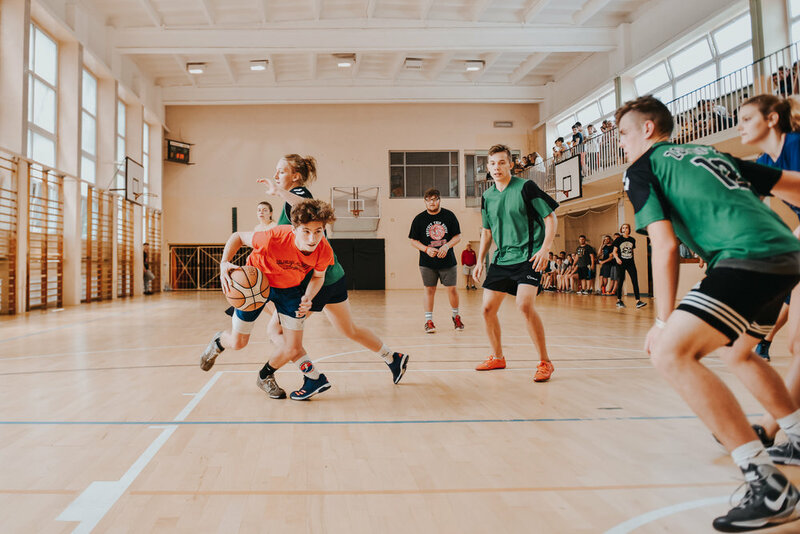 Kontakt provides an immediate context for short-term teams and individuals wanting to participate in service projects and reshape the reality for some of Poland’s most needy people. A place for individuals, married couples and families to find counseling and professional therapy at Tomy Christian Church.